After the Holidays winter can be a bit of a drag for some people. Unlike summer, winter can seem long and a bit depressing. We want to change that and get you excited about adventure out in the cold. 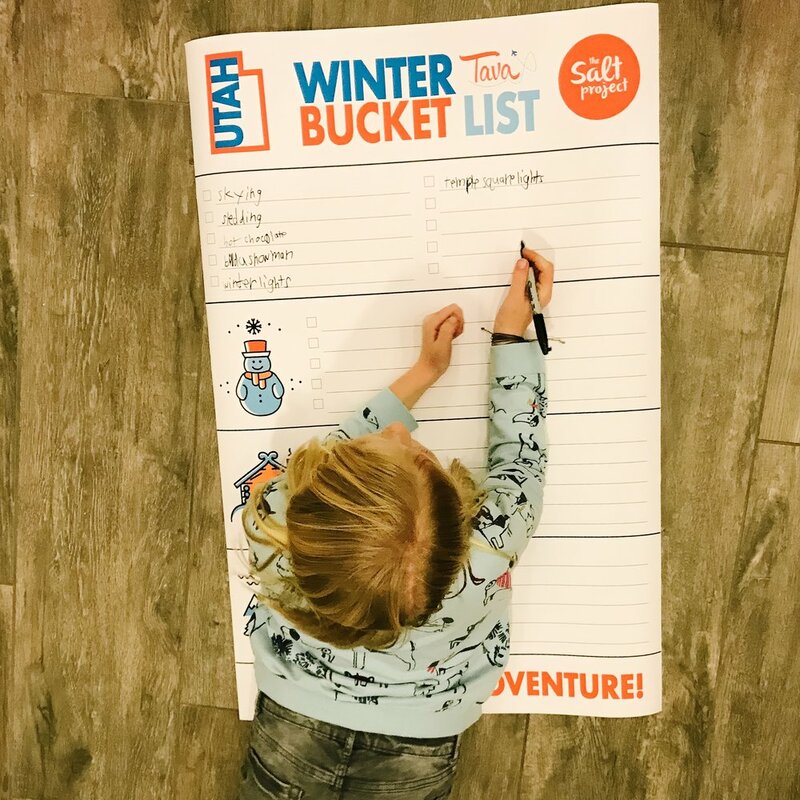 We teamed up with The Salt Project to make a winter bucket list. We are hoping you use this to keep the momentum of winter alive after the holidays and into the spring! The Bucket List comes in 2 styles. 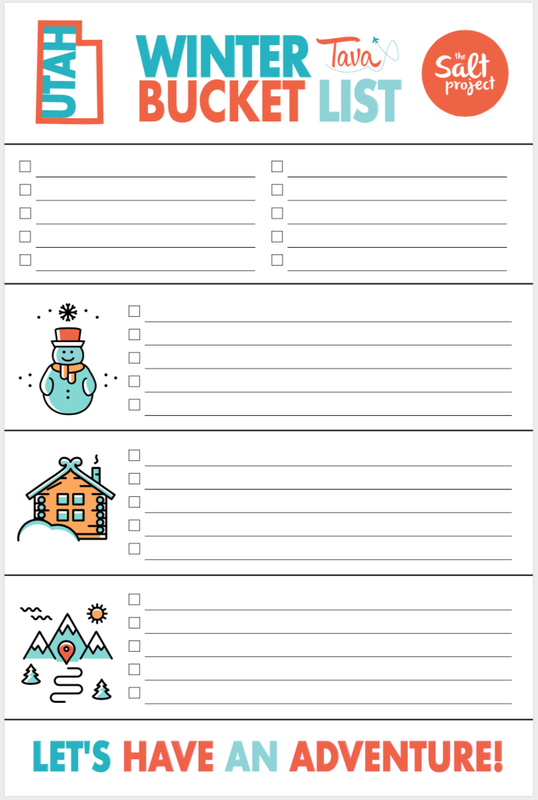 One with categories and the other open but both are 24x36 so there is plenty of room to write your fun list of things to do this winter. 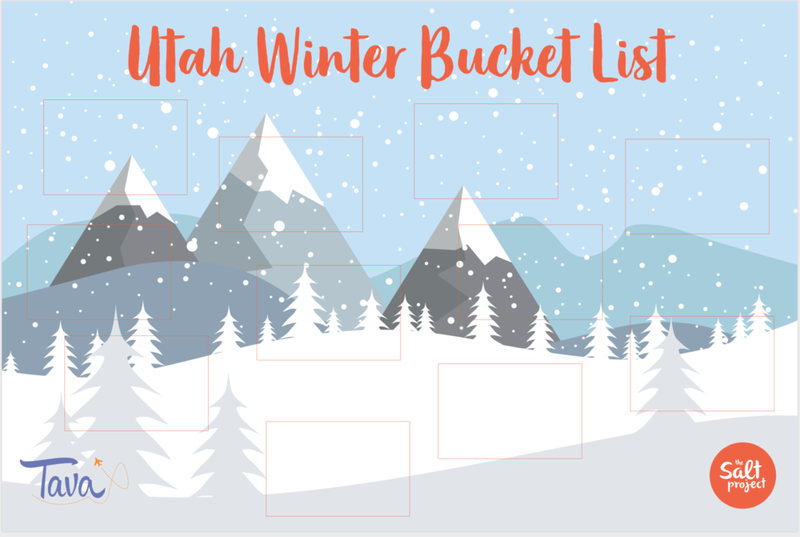 Get out there and enjoy winter activities as much as you do summer! Tag us on Instagram @tavadventures and the @saltproject.co to be featured!